There are so many reasons choosing a martial art for your child can be beneficial to their growth and development. 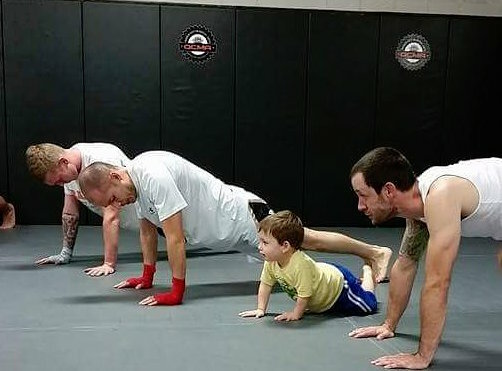 Between growing their self-confidence, giving them an outlet for their energy, and teaching discipline and focus, deciding to enroll your child in MMA is a great choice for their future. 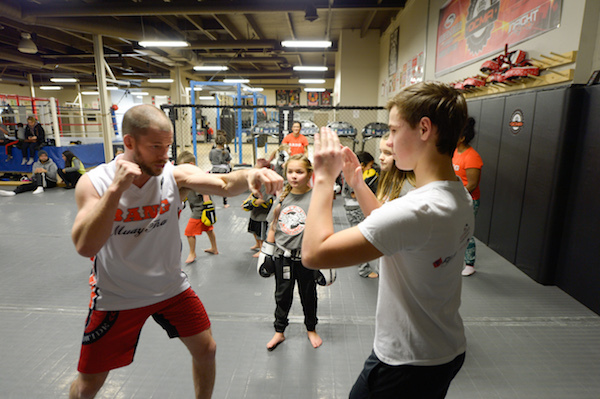 Martial arts can also teach kids how to avoid and disengage from a potential bully. 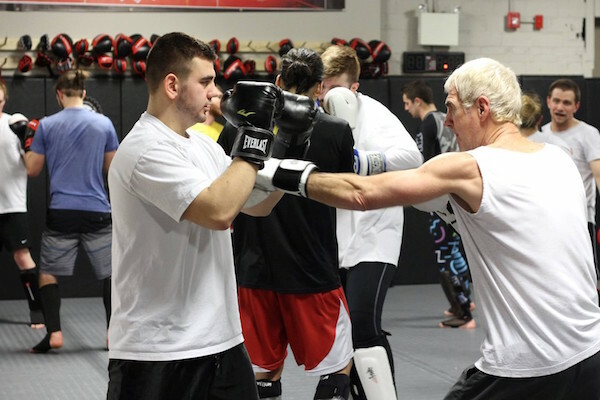 Through the teachings of MMA, you’ll find that your child’s confidence, discipline, and physical strength are improved in a way that avoids conflict with anyone who may want to pick on them. When your child is confident about their abilities, they are less likely to be picked on by a potential bully. 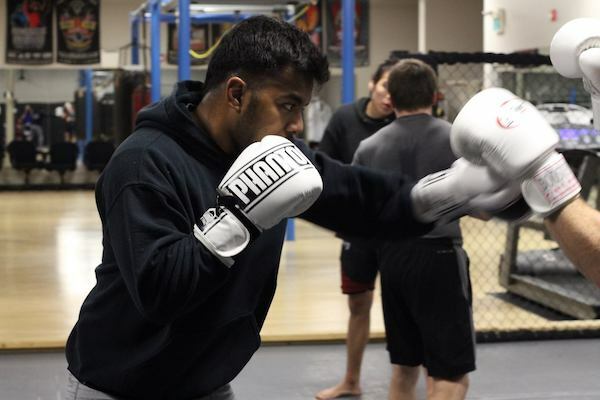 Bullies tend to target kids who seem weak or unsure of themselves and, through their training, kids who take MMA are generally more confident both physically and socially. They also tend to make more friends, meaning they are more likely to be in a group than not. If a bully does decide to pick on your child, their martial arts training teaches them how to be disciplined in the face of adversity. Tauntings are less effective, as these kids have been taught to stay focused and not give in when something doesn’t go their way. Focusing on whatever task they have at hand will allow them to ignore any sort of teasing that comes their way. If and when things become physical, a child trained in martial arts is able to use what they’ve been taught to disengage from an attack from a bully. 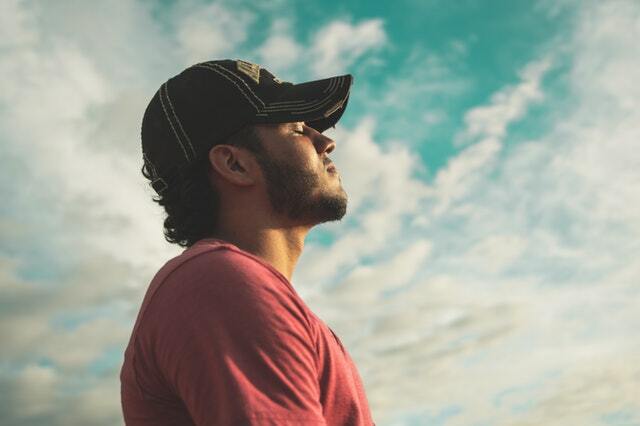 Being able to adequately defuse a situation and protect yourself is one of the cornerstones of martial arts, and these skills can be useful even to children. To find out more about enrolling your child in a martial arts program, contact us today to see how Ascendant Martial Arts can help!